We are proud to service, install and arm with alarms Guthrie, Oklahoma of Logan County and the former state capitol. 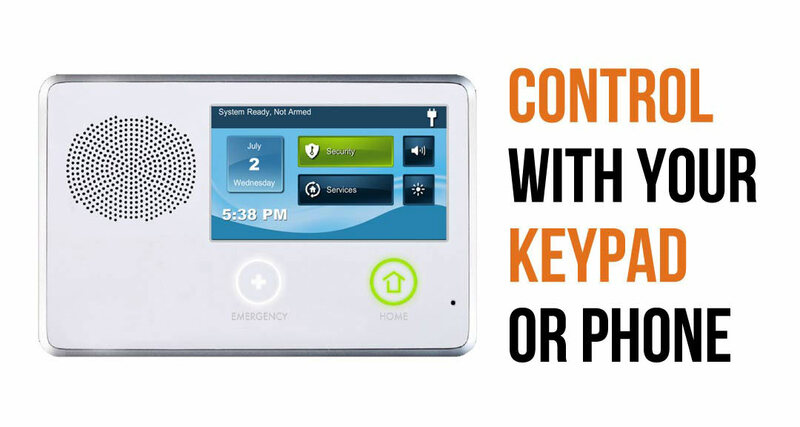 Home security monitoring is an ever changing industry. What’s popular five years ago is outdated today. We offer interactive packages that didn’t even exist when we began. 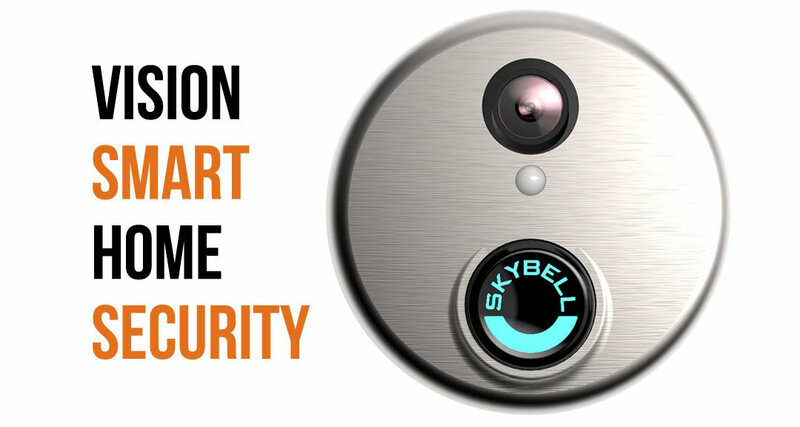 The way to safety through technology is an easier path than ever. 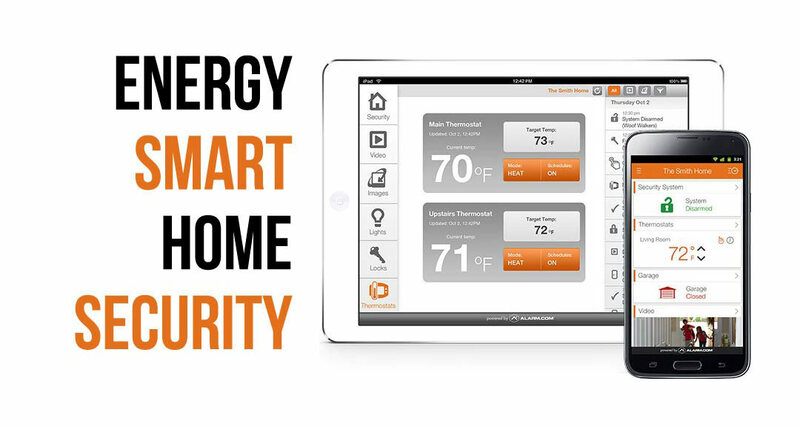 Smart home features give us a way to look at the home in a new way. 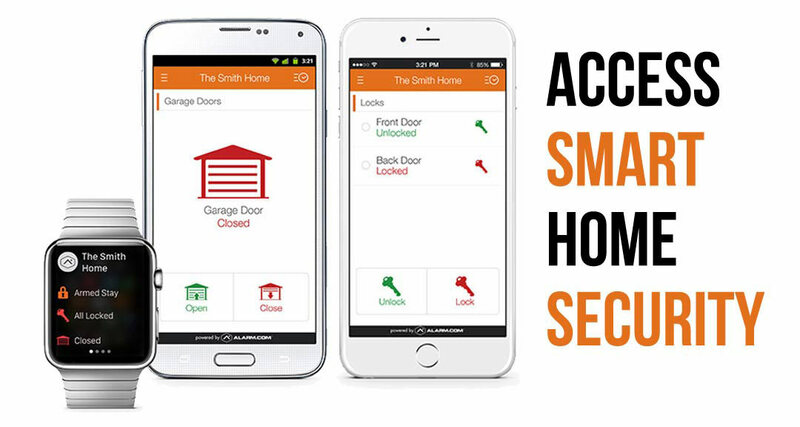 Burglar alarm systems are now capable of saving you money, communicating with you via alerts on your smart home and keeping you safe. All with one package. We encourage everyone to call around and find the best deal for them. We are confidant you will end up going with us if we are a good match. Not just for our experience, but our constant competitive attitude that keeps us in the running ahead of all the big corporations. The best deal. The most local. The best of both worlds. We’re here to answer any questions. Give us a call 24 hours a day 405-605-0101 fill out the form and we’ll get back with you asap. In Guthrie, OK? We’ll Call You!